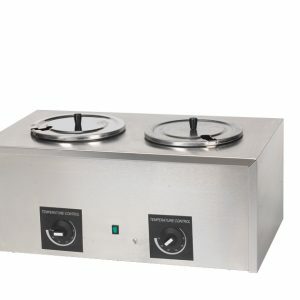 #4211C High Output Twin Caramel Apple Dip Warmer Free Can Midway's Finest Caramel w/purchase | Pronto Pup Co., Inc. 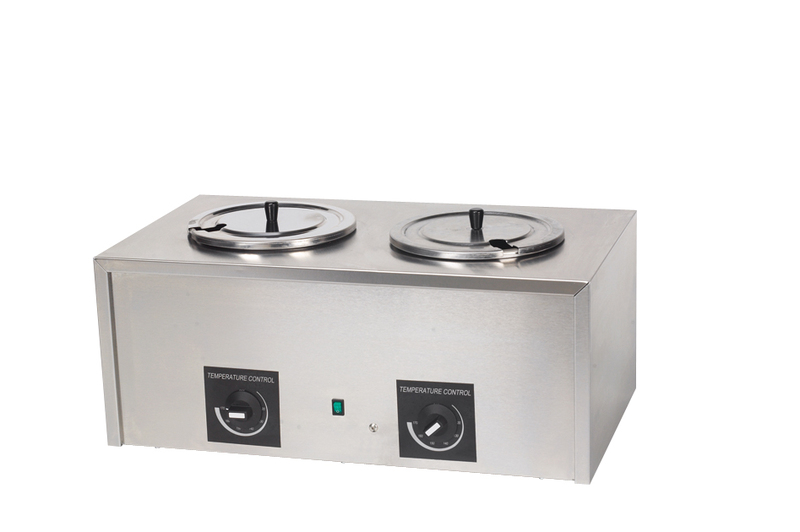 This unit heats in half the time of the #4211 Twin Caramel Warmer. 1400 Watts, 120 Volts. 25″W x 14″D x 12 1/2″H Free Can of Midway’s Finest Caramel Dip w/purchase of #4211C Warmer. 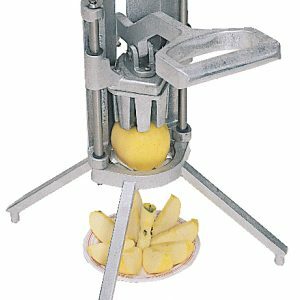 See our large selection of apple cookers, warmers, dips, mixes, coatings, trays, pans, and wraps.